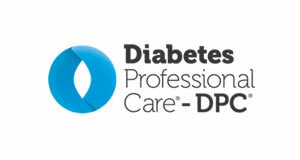 The Association of British Clinical Diabetologists, best known as ABCD, plans to work in collaboration with DPC. As part of this new relationship between two of the most well-respected organisations, ABCD will host a dedicated conference theatre at the two-day event this October. 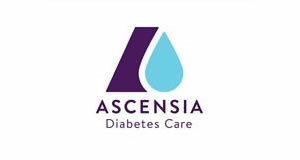 The announcement marks ABCD’s goal to contribute to education and training of healthcare professionals who work between primary and secondary care, delivering diabetes care. 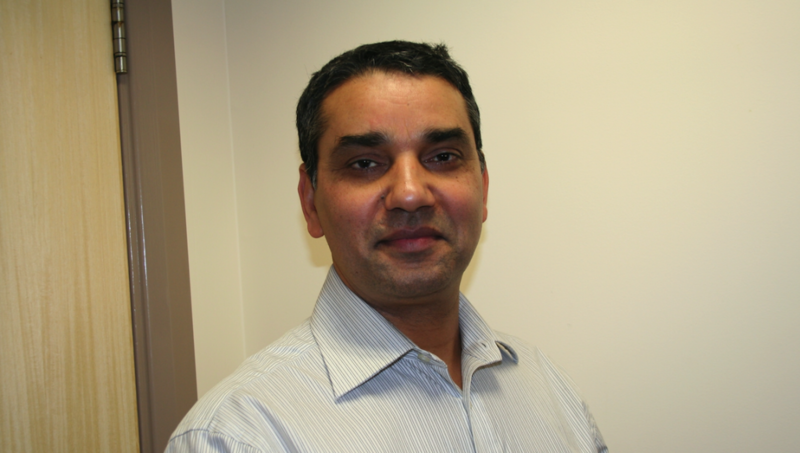 The Chairman of ABCD, Dr Dinesh Nagi, said: “It felt like DPC was the perfect fit as it has successfully delivered vital CPD-accredited education for healthcare professionals in diabetes care. This is clear from the way it has successfully grown year-on-year. Dr Nagi promises the symposium will address topical subjects, such as how to define type 2 diabetes remission and pregnancy for women with diabetes. Maggie Meer, who launched DPC in 2015, said: “From inception, my aim has been to provide healthcare professionals with free access to CPD-accredited education. 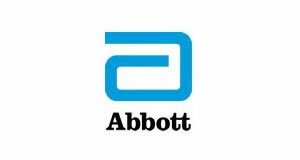 We are thrilled to announce our partnership with ABCD, an extremely respected organisation among those working within diabetes care. 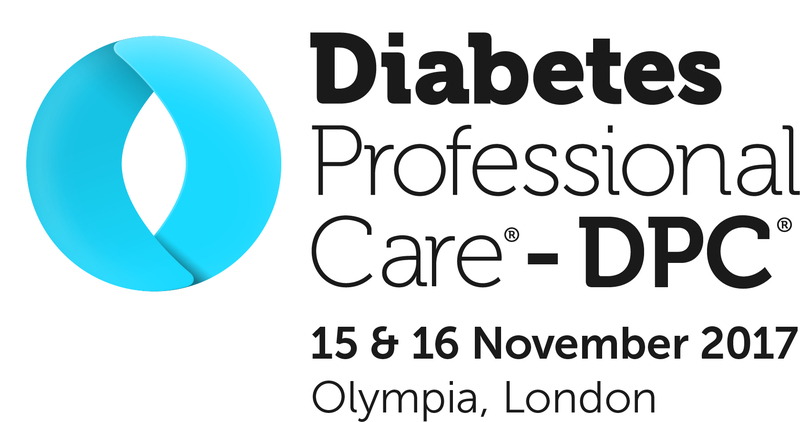 DPC2019 moves to a bigger hall this year to meet demand and allow space for five brand-new specialist clinics. The free-to-attend, CPD-accredited education conference will be held on October 29 and 30. Registration opens next week – to keep up-to-date with the latest announcements, or to reserve you free place, please click here.